The Alta Alpina Challenge is a great event in the California Alps, offering the five passes of the Death Ride and three additional passes. 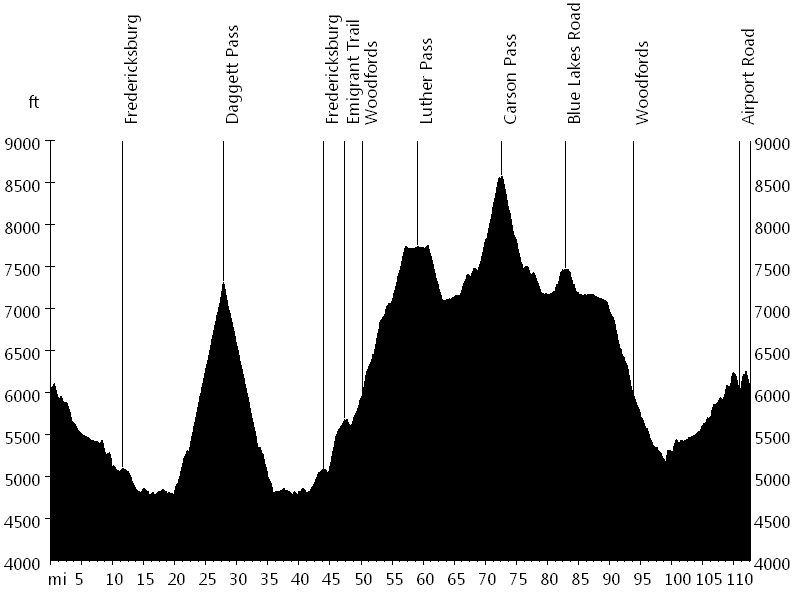 Ride options include a century, super century, and "the world's toughest" double century with over 20,000 feet of climbing, as well as any combination of passes. The course starts in Turtle Rock Park outside Markleeville and initially leads down Diamond Valley Road towards Nevada. It continues on Fredericksburg Road, Foothill Road, and Kingsbury Grade, which leads up Daggett Pass (7,334 feet). 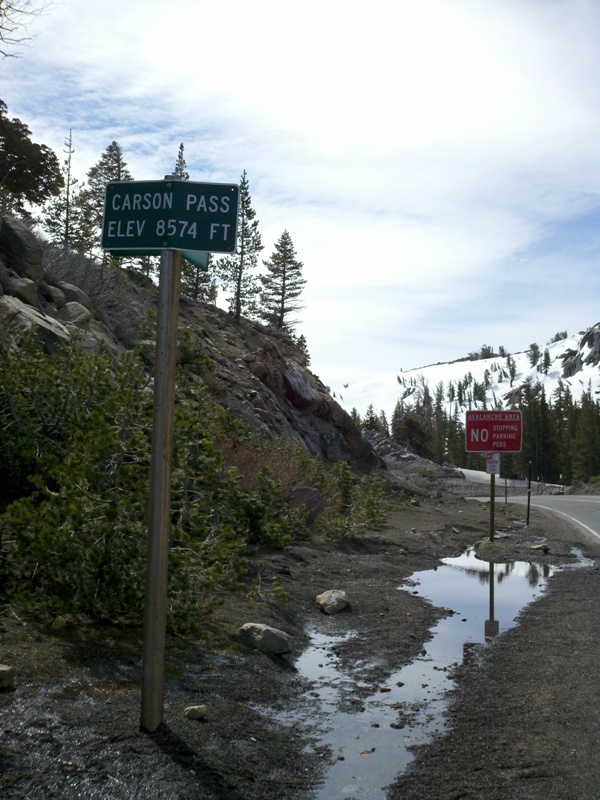 The ride then returns and ascends Emigrant Trail, which merges into Highway 88, the base of the next three climbs. 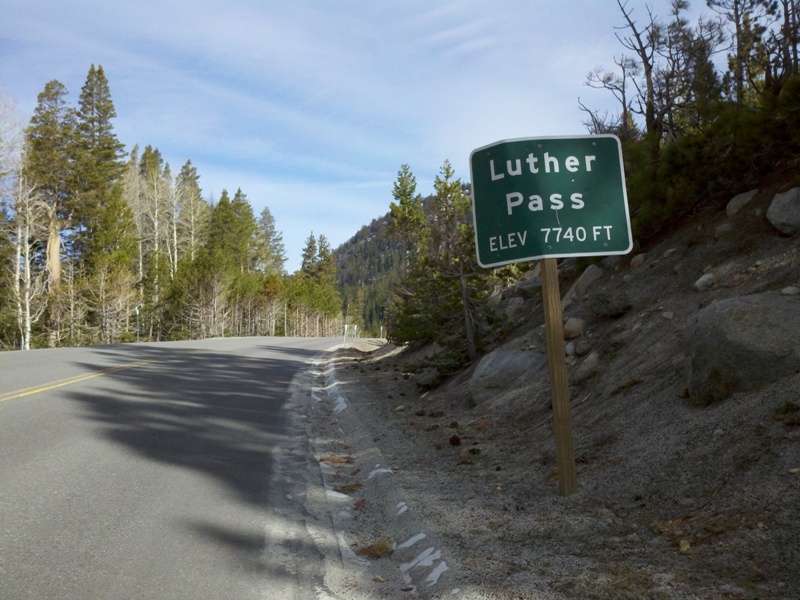 Highway 89 leads up Luther Pass (7,740 feet), Highway 88 leads up Carson Pass (8,574 feet), and Blue Lakes Road leads up to Lower and Upper Blue Lake. From here the route returns to Turtle Rock Park for the remaining four passes, Ebbetts Pass East and West and Monitor Pass West and East. 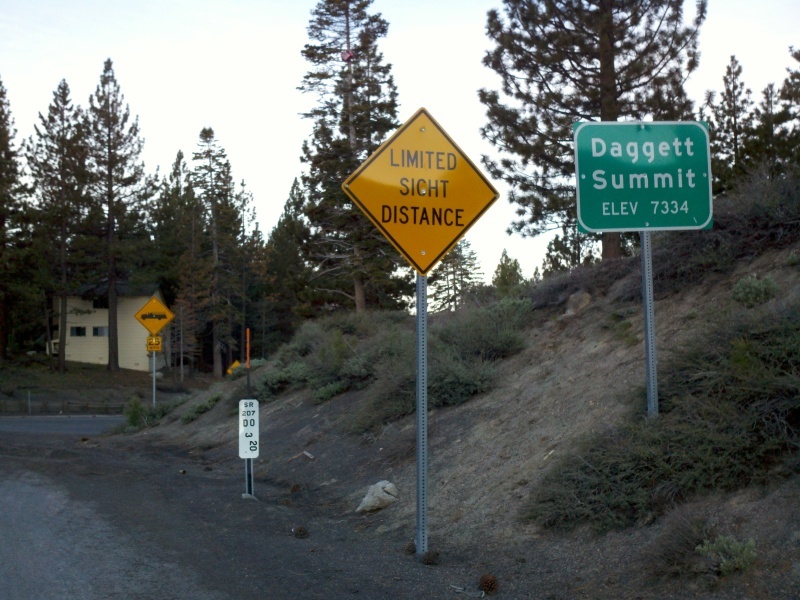 If Blue Lakes Road is closed due to snow, a detour on Old Highway 88, Diamond Valley Road, and Airport Road compensates for the distance and elevation gain. 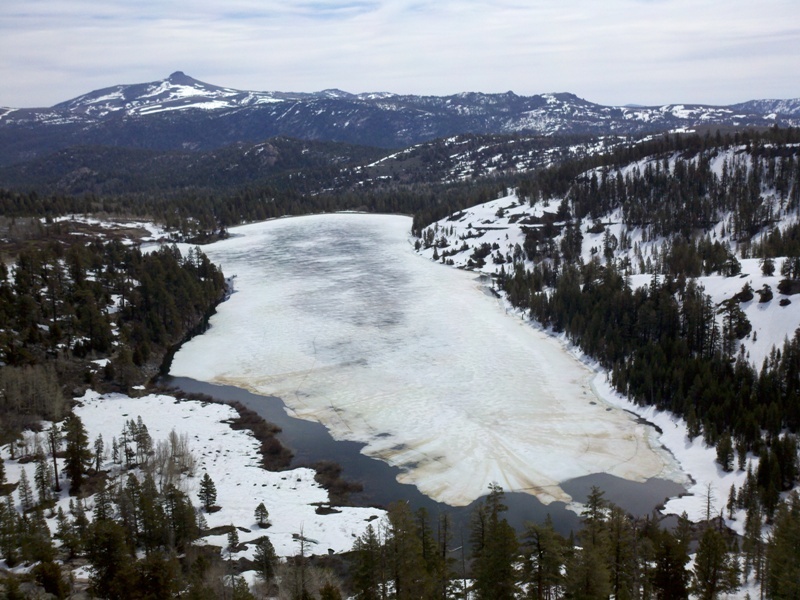 Sandra and I went for a long weekend to Lake Tahoe, and I rode the Alta Alpina Challenge. Thanks to the Alta Alpina Cycling Club and all volunteers for the awesome experience.